Commercial space travel is no longer science fiction. Companies such as SpaceX, Virgin Galactic, and Blue Origin LLC (the spaceflight company owned by Jeff Bezos, CEO Amazon.com) are developing commercially viable space vehicles. 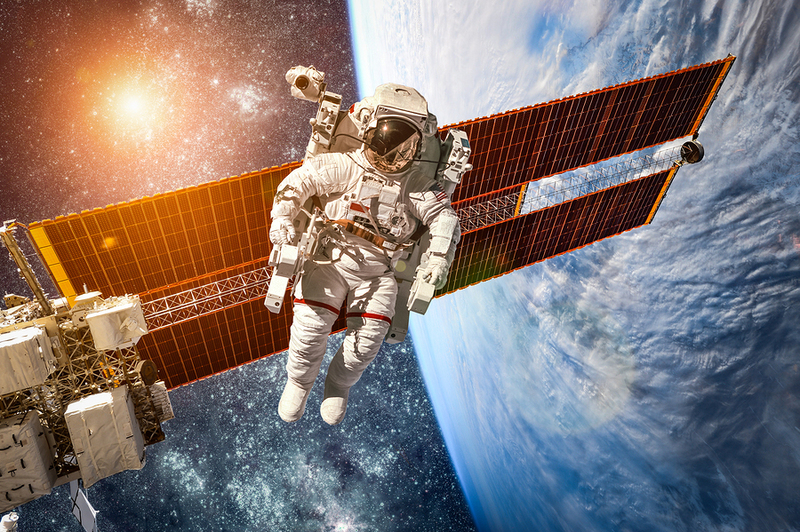 Why is there so much interest in venturing into outer space? One reason is that space travel offers the ability to reach all corners of the globe much quicker. If someone in Australia needs a product that is made in Canada, a company could deliver that product in a fraction of the time it currently takes if a commercial spaceflight option was available. They could transport the product using a space shuttle type cargo vehicle, or a supersonic cargo plane that travels in a layer of thin air between earth’s atmosphere and space. But supply chains that extend to outer space are not confined to earthly deliveries. Companies are also interested in developing commercial freight transportation services that support missions to other worlds. For example, Airbus and DHL are creating lunar delivery services in anticipation of bases being set up on the surface of the Moon. Later, these bases could provide a springboard for missions to planets such as Mars; a link in an inter-planetary supply chain. There’s also the possibility of passenger travel in outer space. Virgin Atlantic is developing a passenger-based travel service through its Virgin Galactic initiative. The official website says Virgin Galactic’s goal is to have space travel become a cornerstone of passenger journeys. No doubt such an innovation will be welcomed by frequent flyers on extra long-haul flights. Of course space travel is very expensive, so how will companies make it pay? The nearest example we have to guide us is Concorde, the supersonic passenger aircraft that graced the skies from 1969 to 2003. Concorde was forced out of service by a combination of limited numbers of passengers, unsustainable operating costs, and environmental objections (which were largely unfounded). Today, we have more efficient engine technology and lightweight materials to make supersonic flight more viable. Similarly, technology that was not available just a few decades ago is now making it possible to carry commercial passengers and freight into outer space. Commercial space travel, whether for passengers or freight, would certainly be one small step for man and one giant leap for mankind.